The guys go deep on what a private equity investment in a operating business looks like. Grayson tells the story of how he purchased Birdwell Beach Britches, a beloved surfer brand that was underperforming relative to its potential. This episode covers the how the deal was identified and closed, how the investors analyzed this private equity investment and how they formalized their ownership. For more episodes go to thealternativeinvestorshow.com.  Sign up for our investor insider list, where you’ll gain access to our latest findings within the world of alternative investments.